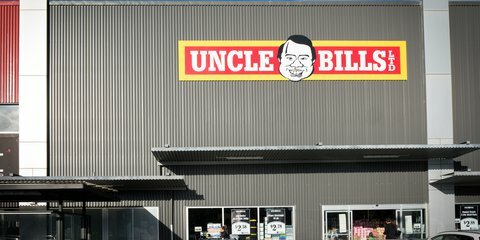 The Pet Centre has been family owned and locally operated in the Wellington region since 2006. With a huge range of premium foods and accessories The Pet Centre is a one stop shop for all your pet needs. Our friendly and knowledgeable team are on hand 7 days a weeks to provide sound pet care advice and can help solve any problems or issues you may be having. The convenient DIY Dogwash area is available 7 days a week. No need to drag the dog home full of sand anymore! We run a comprehensive puppy preschool class every month that is perfect for puppies from 8 - 16 weeks of age. Check out website for details of the next class dates. We can also help with nail trimming for dogs and small pets and wing trimming for birds. Plus we provide a free aquarium water testing service. 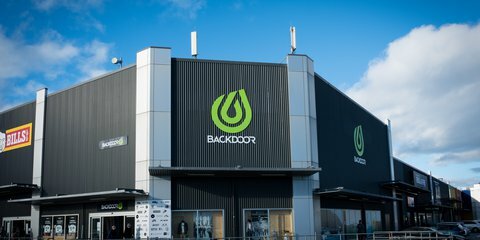 Join the Best Friends Club in store to receive member only benefits. 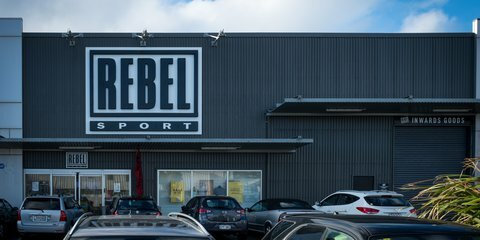 Rebel Sport is the major sporting goods retailer in New Zealand, where shoppers can choose from a huge range of the biggest and best brands in the world. 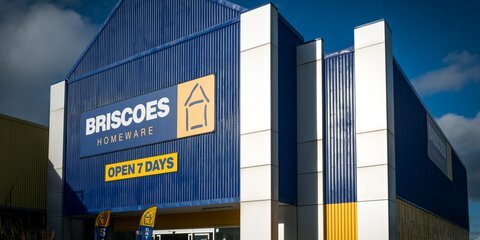 Briscoes is an iconic New Zealand brand that supplies quality and competitively priced homeware to the New Zealand market.